Singapore Claypot Rice, White Pepper Crab and Durian? Imagine that we arrived in Singapore ready to eat! Even better yet, two of Anthony Bourdain’s “top ten favorite dishes in the world” were located just blocks from our Airbnb! 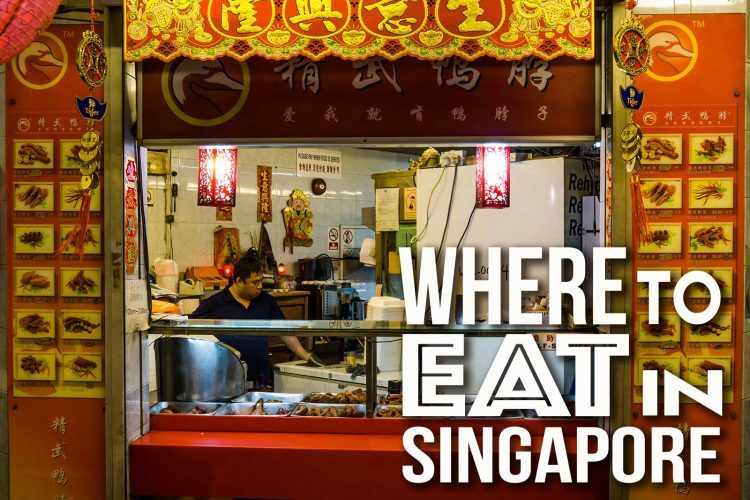 See what we thought of the Singapore Claypot Rice from Geylang Claypot and White Pepper Crab from J.B. Ah Meng Kitchen… We also search out the “holy grail” of stinky fruits, the durian, and wrap up our trip in the amazing Supertree Grove in the Gardens by the Bay… This is Singapore! If you’ll be visiting Singapore, you might want to check out our Singapore resource page.